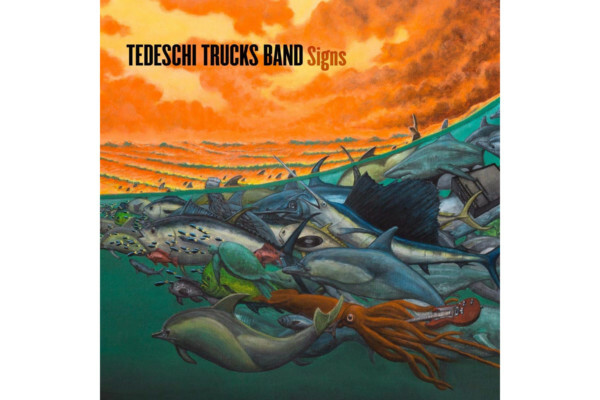 The musicians in the Tedeschi Trucks Band can throw down on some southern soul grooves, but they also have a love for free improv. Four members of the group – including Tim Lefebvre, Kebbi Williams, J.J. Johnson, Tyler Greenwell – formed a project called Whose Hat Is This? to let their creativity run wild. 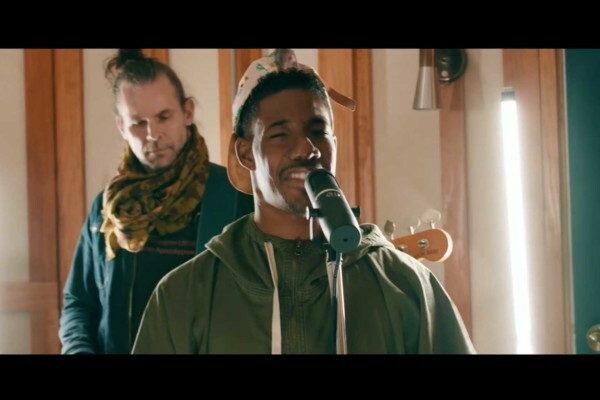 Here they are performing an untitled improvisation at Sofar Washington, DC on February 26th, 2017. Lefebvre rips it up on the double bass with a stream of consciousness groove. Whose Hat Is This? released their debut album on Bandcamp. Related Topics: Tim Lefebvre, Whose Hat Is This?